Nithya Thadani will focus on Rain's growth in emerging tech. Rain, the New York-based digital agency/consultancy perhaps best known for building voice apps for Amazon’s Echo, has promoted Nithya Thadani to CEO. 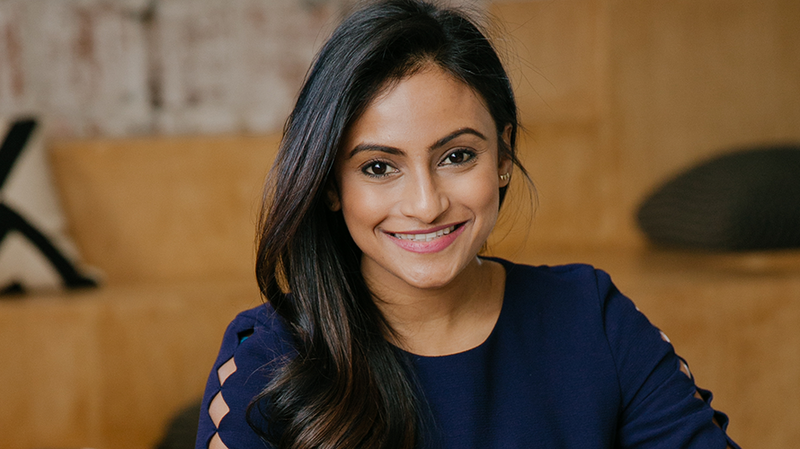 Thadani joined Rain last year as president following a period as a freelance consultant, after her departure from innovation consulting firm Fahrenheit 212, where she served as innovation director, in September of 2015. At Fahrenheit 212 she focused on digital innovation and product development for global retail, CPG media and pharmaceutical brands. Prior to that role, she worked in consumer product-focused financial services at UBS Investment Bank and Accretive LLC. In the new role, she will lead a team of 70 across offices in New York, Utah and Nicaragua. Thadani will preside over Rain as it shifts its business model to further prioritize emerging technologies.